SEO law services are very important for any lawyer that wants to convert prospects into legal clients. When looking for legal services, most people start by using the search engines. This means that if as a lawyer you want to capture organic traffic from the search engines, you must optimize the online presence of your legal practice. Search engine optimization or SEO is important when it comes to converting the right online searchers into legal clients. Our experts have been offering SEO services to lawyers for many years. They explain how your law firm can attract more clients by using Legal SEO services. 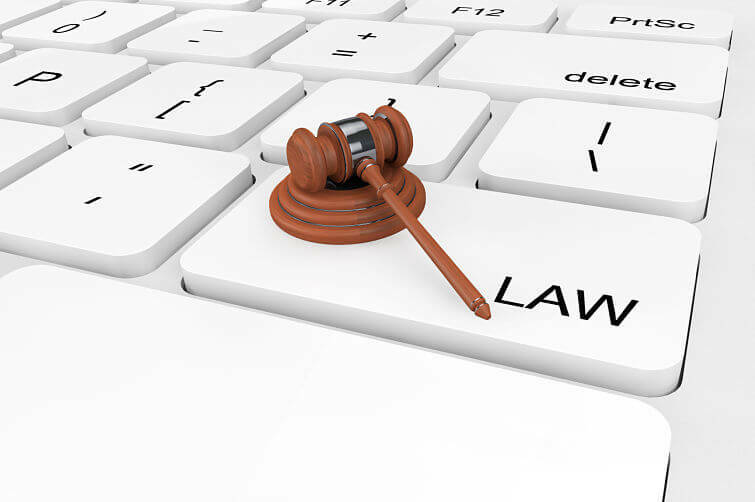 Marketing legal services on the internet is becoming exceedingly competitive. Therefore, if you have just established a law firm, it is important that you use SEO to market your brand in your location. You should have clearly set expectations. In particular, focus on tapping local traffic. For instance, if you are a personal injury lawyer offering services in Southern California, focus on tapping local traffic in Southern California. Therefore, your website should focus on promoting your services in that particular region using keywords like Southern California personal injury lawyer and personal injury lawyer in Southern California. This will enable you to capture more traffic in that area. Although targeting regions that are more competitive is important, it should come after securing traffic for your brand in your local area or when you are already ranking prominently for the local searches. Establishing your local listing in the Google Places will enable your law firm to feature prominently in search engine results page in the Google Maps and Local Carousel. It is important that you rank in Google Maps in the immediate area where you offer legal services. This is because featuring in these maps will be a great source of local traffic. SEO services will optimize your listings in Google Places as well as other directories. Thus, local people will consider you as the most popular lawyer in your location. It is important that you silo your website according to your practice areas. When you hire our SEO services for your law firm, we come up with content that promote your specific practice areas. When looking for a lawyer, people are conducting research. Therefore, the more insights and information you offer regarding your practice, the better the chances of being ranked hire for your target keywords. Therefore, silo by your practice areas to rank higher and become more visible to your target clients. Although SEO will enable you to drive more traffic to your website, this is not your end goal. You need to convert visitors to clients. This will only happen if your website is professional, informative and impressive. This is precisely why you should hire the best SEO services for your business. With our SEO attorney services, you get your site optimized for the right clients. Hire our SEO services to ensure that your site receives more visitors and convert them to clients.